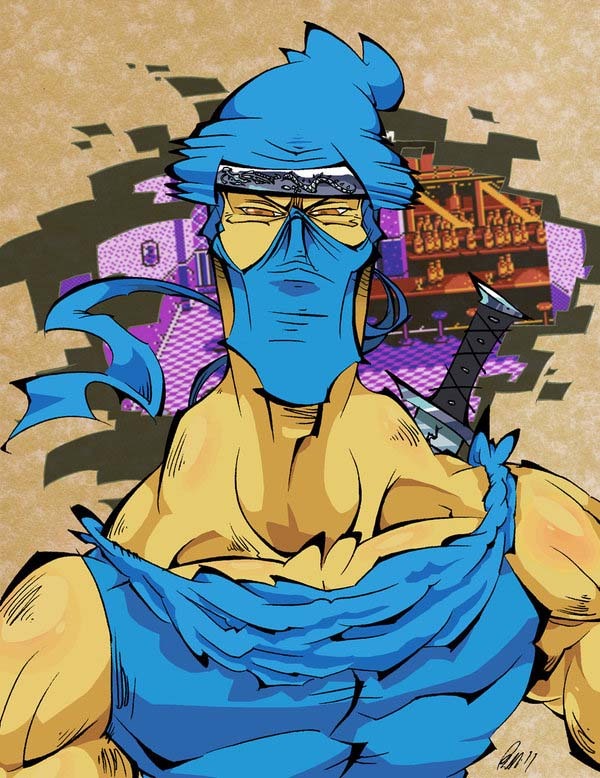 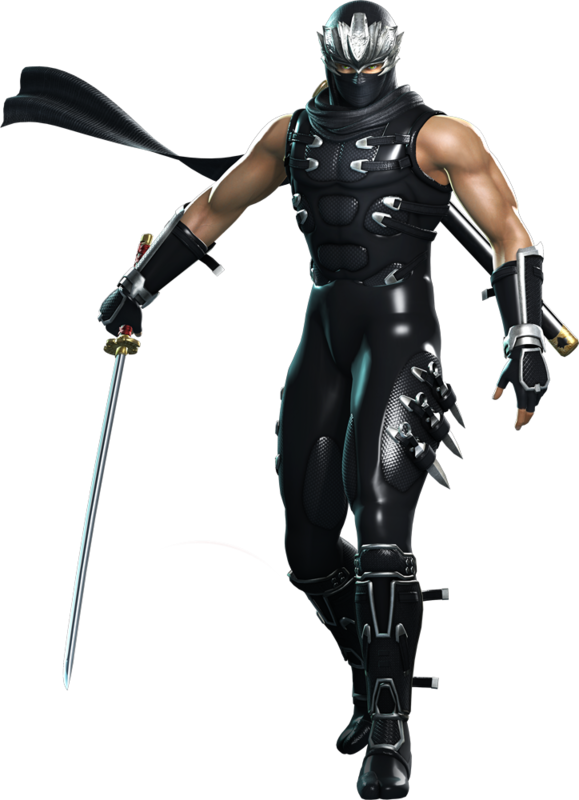 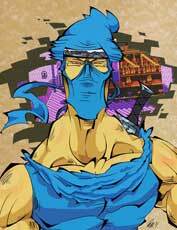 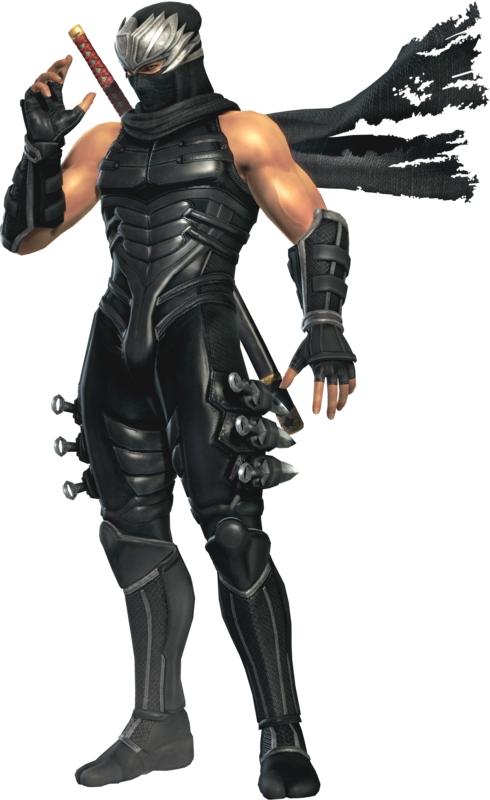 Ryu Hayabusa is the main protagonist in the Ninja Gaiden games since the first title in 1988. 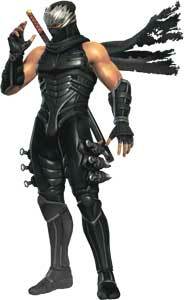 He also became a playable character in the Dead or Alive fighting games since the first game in 1996. 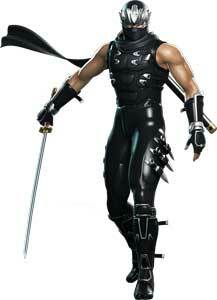 Both series were created by Tecmo. 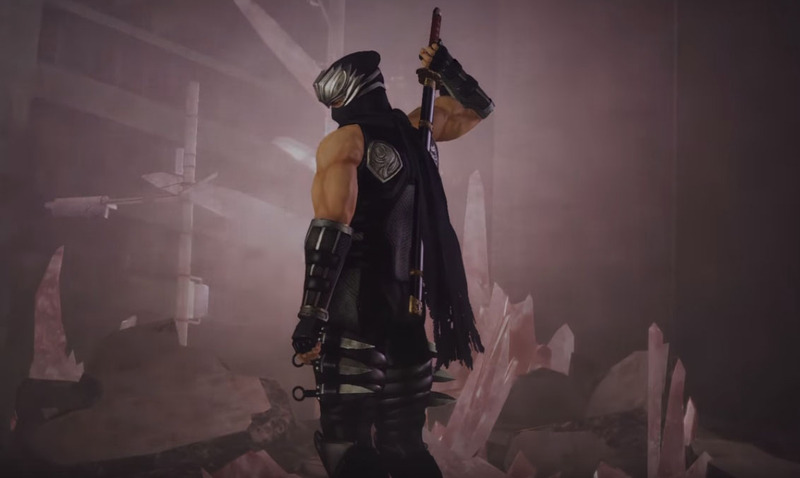 Since the company merged with Koei, Ryu Hayabusa is also seen in some of the crossover games like Warriors Orochi 3 (2011) and Musou Stars (2017).